Contest for fans of TIS. Fill out the entry form. 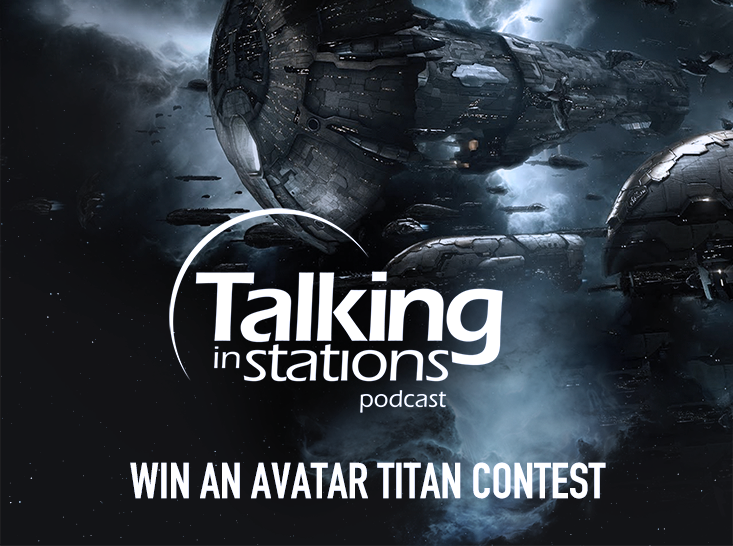 Winner will be announced on the season premiere of Talking in Stations, April 7, 2019.